Nuchas, the empanada king of New York, serves unique flavors like Italian sausage and pepper, spicy cheese, and Seitan Al Pastor. 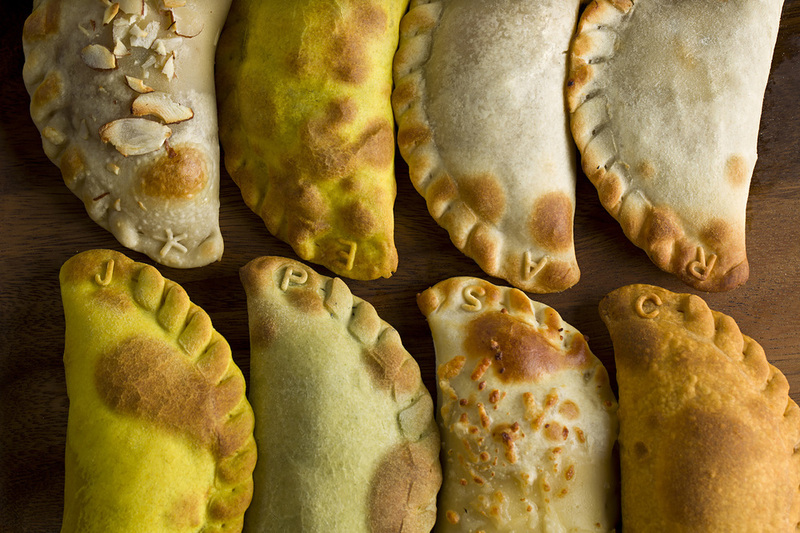 These empanadas are freshly baked (not fried!) and can be found on their iconic food truck & cart as well as their kiosks throughout the New York City including Times Square and Citi Field.